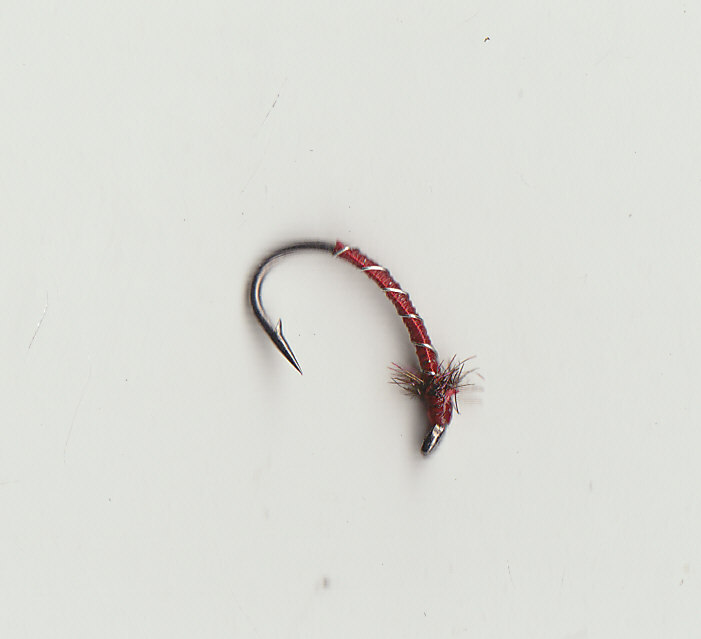 Try these on Rising trout on any water, if fish refuse the #14 try the #16 then the #18, size is often the solution to difficult fish rather than pattern. Some of the tyings are swimming pupa/nymphs and sink, while others are dry/emergers, left untreated they will sit in the film, ginked they float, see what the fish think! 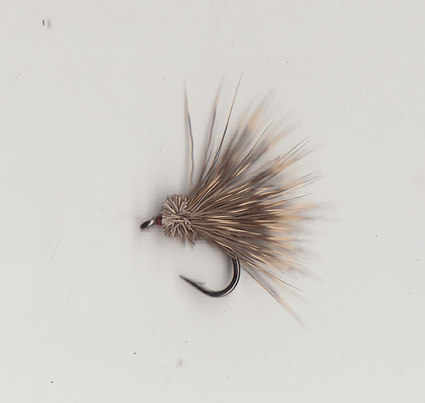 The floating qualities of CDC are well known but this delicate feather is a super imitation of the wings,legs and body which is another good reason to use these patterns. 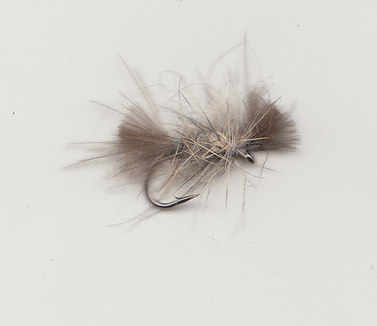 These sets include: CDC 'F' Fly a swimming emerger tying, CDC Shuttlecocks, in the film special, CDC Hares Ear, untreated this will fish soggy in the film, ginked it will float. Red and Olive tyings in these sets. 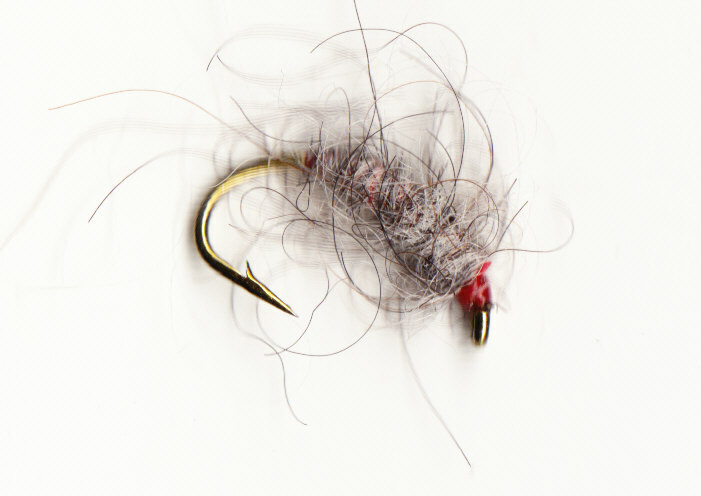 Use these as strike indicators as well as flies! Useful in bad light. Shuttlecocks tied in white and hot colours. 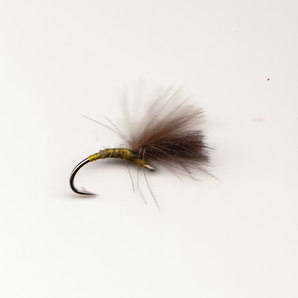 These are tied with extra CDC so they sit up in the water, this simple fly is rarely refused by rising fish on any water. Red and Olive tyings included. These are pretty messy flies to look at but the fish love them. 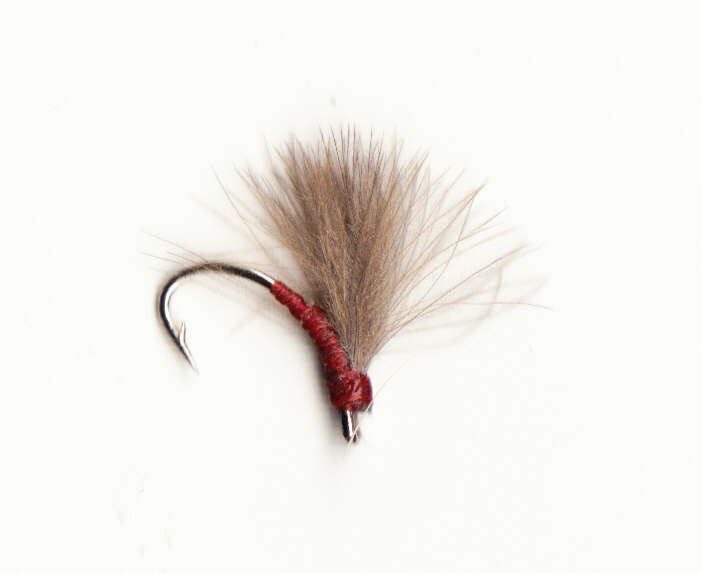 Tied in natural dun colours this set includes: Bump Emergers, Zero Wyatts and Deer Spiders, all can be left to fish in the film or ginked to float. 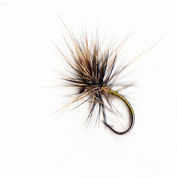 Classic tying that imitates a wide range of swimming nymphs, use with complete faith. Weighted with copper wire. If you need something heavier use a Killer Bug. 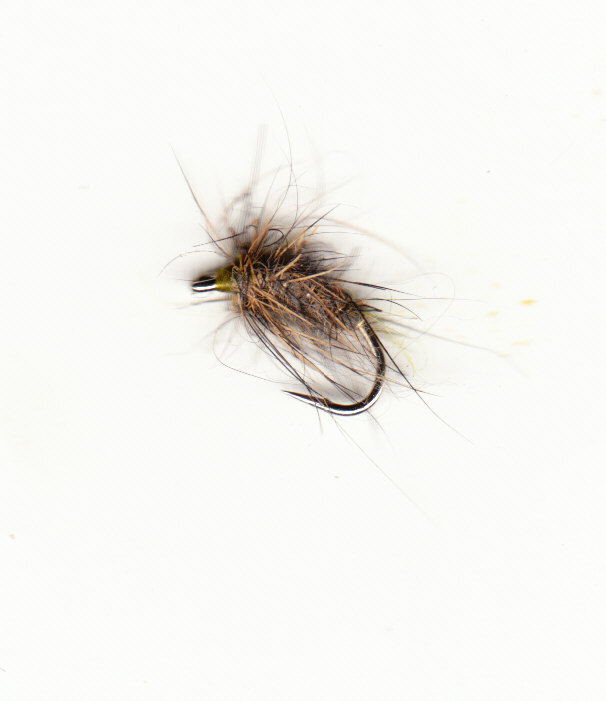 This fly is leaded and one of the best patterns to fish on any water. 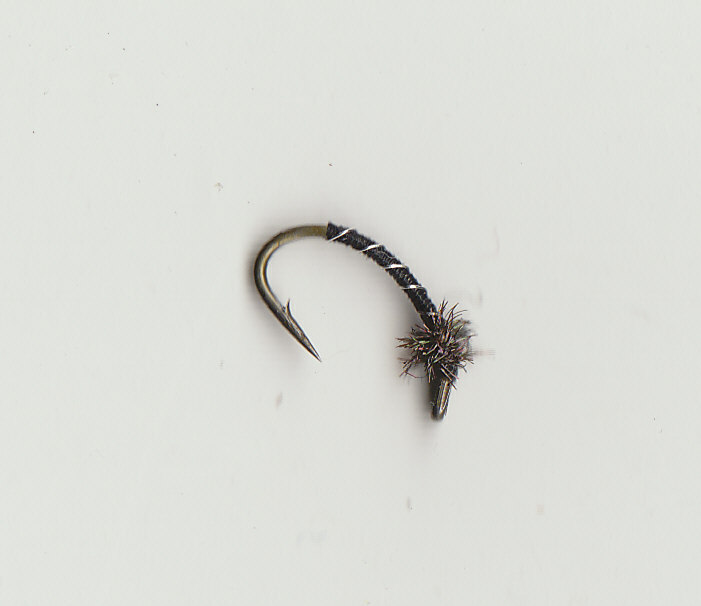 The body is straggly and shreds with every fish it catches, use until you see the lead! Great imitation of a wide range of aquatic insects, again the more it gets chewed the better it fishes. 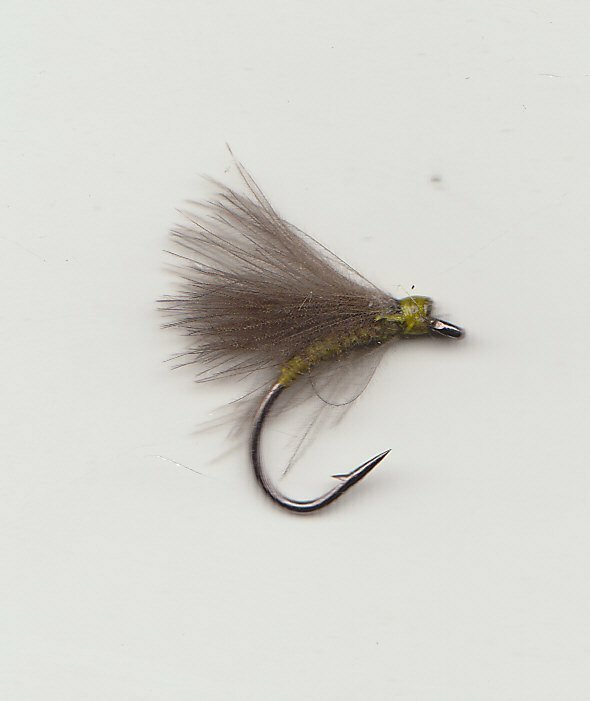 Hatching Caddis pattern although the fish might think its something else. 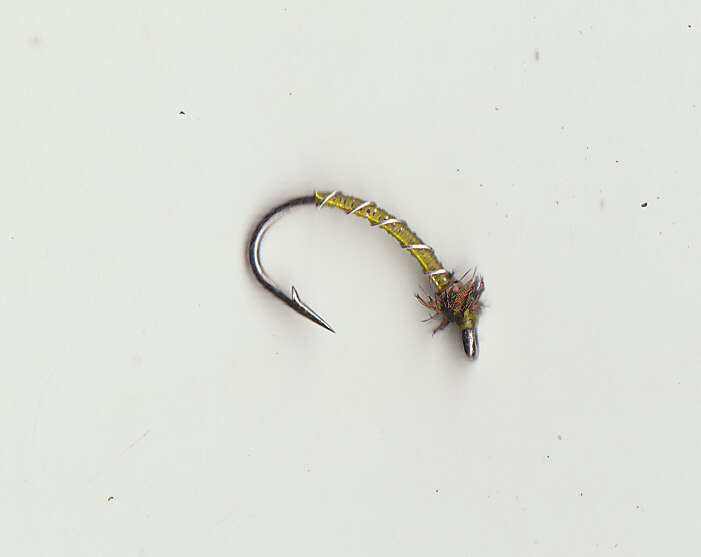 I have tried all sorts of patterns but this simple ribbed fly is one of the best. 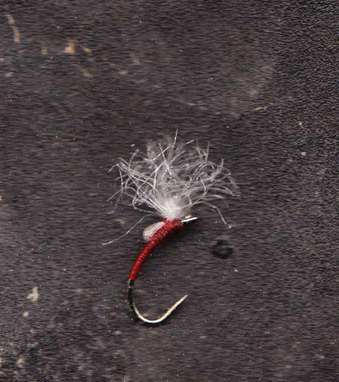 Pretty much a bare hook with some copper wire, this fly works when all else fails.